We have officially matched the number of entrants from last year already! With still more yet to enter that I know of, we are on par to have a bumper crop of rusty junk this year!! Also, we have secured a new start location for this years event, and it couldn’t be more fitting, to be starting at an auto parts store. Big thanks to Silver Automotive Lethbridge for hosting us! However, we are in need of some help for a finish location. Unfortunately Coulee Brew only has room for 50 of us, and there is already more than that, so we are going to have to think of something different. I was considering finding a parking lot, and having a BBQ outside, perhaps $2 for a burger, $1 pop, or something like that? Anyone have any thoughts? Suggestions? Able to help us arrange something? Please let me know! For the time being feel free to check out our entry list, and the other teams you’ll be up against! 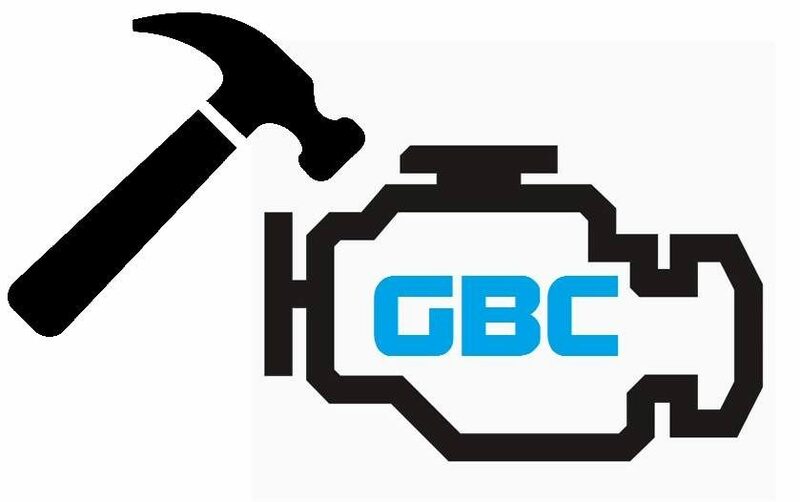 Previous Entry now open for the 2018 GBC! Next July Update! Getting closer by the Day!